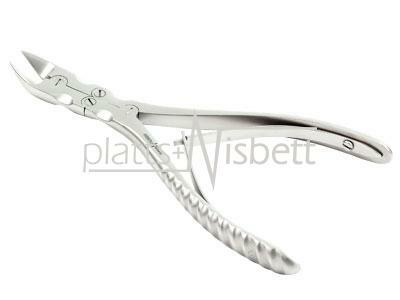 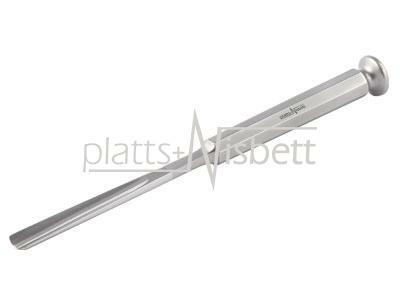 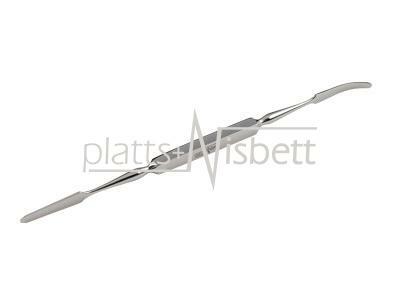 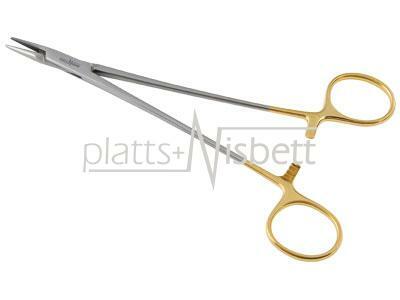 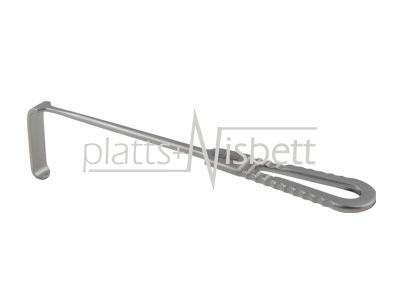 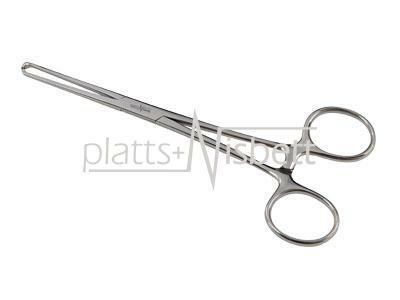 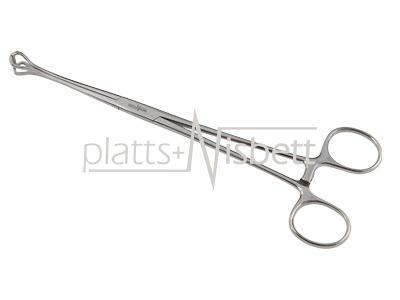 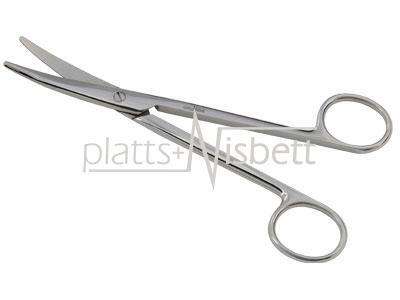 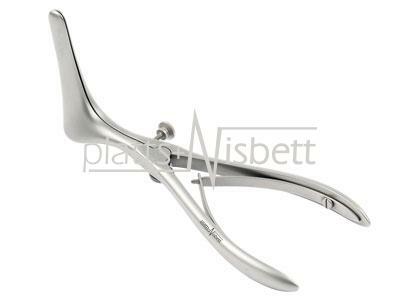 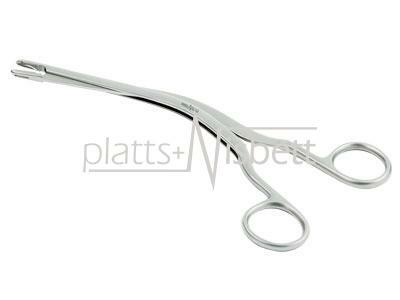 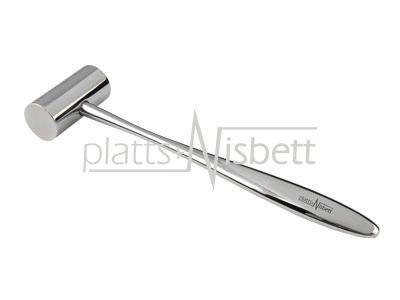 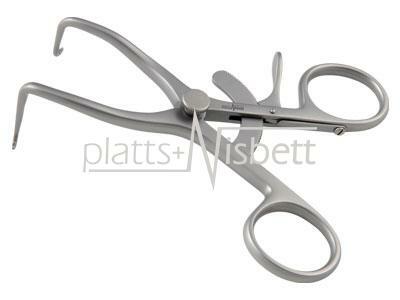 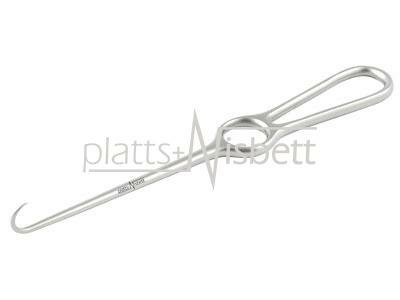 Platts & Nisbett surgical instruments are available through our network of trusted distributors worldwide. 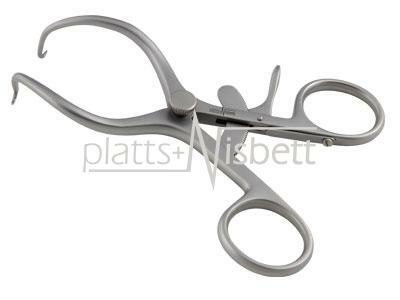 Please click on the maps to find your nearest distributor. 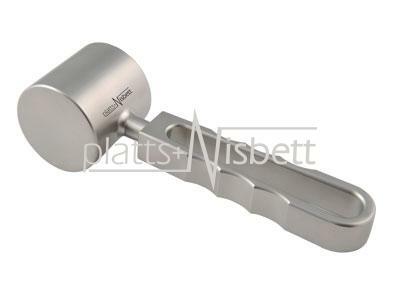 You may contact our Distributors directly, or alternatively please contact us and we can do this on your behalf. 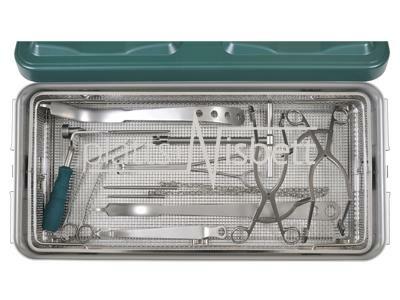 If we do not have a distributor listed in your area, then please contact us directly for further assistance. Platts & Nisbett is developing a network of trusted partners to distribute our surgical instruments around the world. 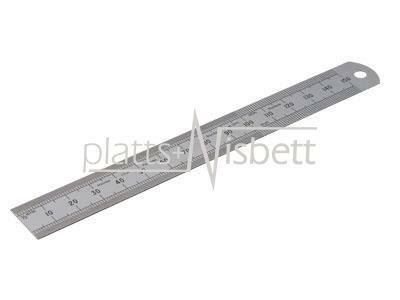 We enjoy building relationships with people who care about supplying quality instrumentation, and welcome companies who share our vision to represent the revered Platts & Nisbett brand. 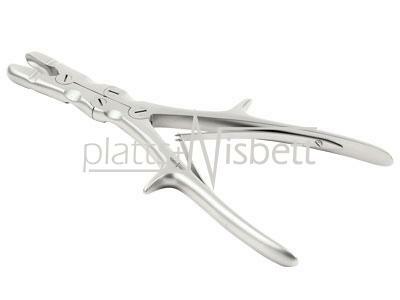 We are currently seeking new partners overseas, so if you would like to become a distributor, please contact us.